Are you looking for b2evolution Support, a b2evolution expert, security, Consulting or Tutoring of your b2evolution website? Are you having problem with your b2evolution site need assistance with solving them? WE ARE YOUR b2evolution EXPERTS! With years of b2evolution experience in designing web sites and building b2evolution communities. 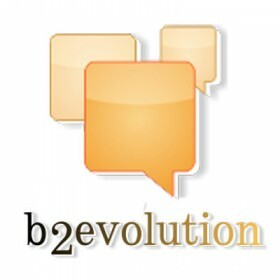 We got great list of b2evolution experts, developers & designers. b2evolution CMS is an open-source software (GPL), runs on virtually any web server featuring PHP + MySQL and is available in several languages. A multi-lingual, multi-user, multi-blog publishing system, distributed und GNU GPL. b2evolution – an open source CMS – is featuring photo management, advanced skinning, multiple domain support, detailed user permissions, and W3C standards compliance.